I have the backing of my local Councillor Mr Tony Baker as well as my Doctor and various other Professionals but just need the financial side to get it up and running . 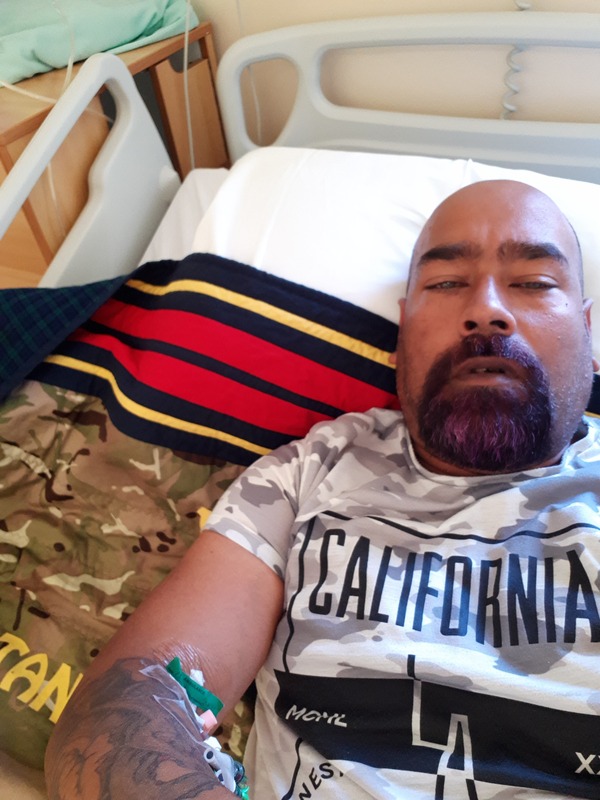 I have served 16 years myself and been medically discharged for an injured neck and shoulder as well as PTSD, I was suicidal until I got help from people and the Emergency Services. From Jan 18 - 30 Sept 18 there have been 41 SUICIDES of Military Veterans alone. This could be prevented or reduced with this project. If we can get £3000 min this will help a lot and the project will be up and running within a week to 2 weeks and anyone is welcome to come and see and ask questions and get involved if they wish to. PLEASE PLEASE HELP SAVE SOME LIVES. I have 1 person already willing to take people who need help out on his boat sea fishing for free. 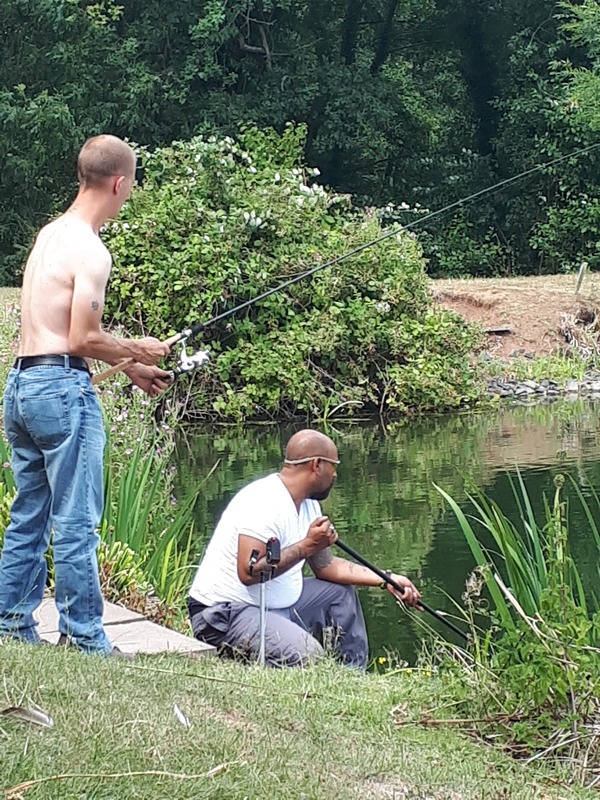 I would like to give something back and help others now I'm in a better place as I myself used fishing to help as it got me out in the fresh air with people who were kind to help me and having someone to talk to helped in many ways. 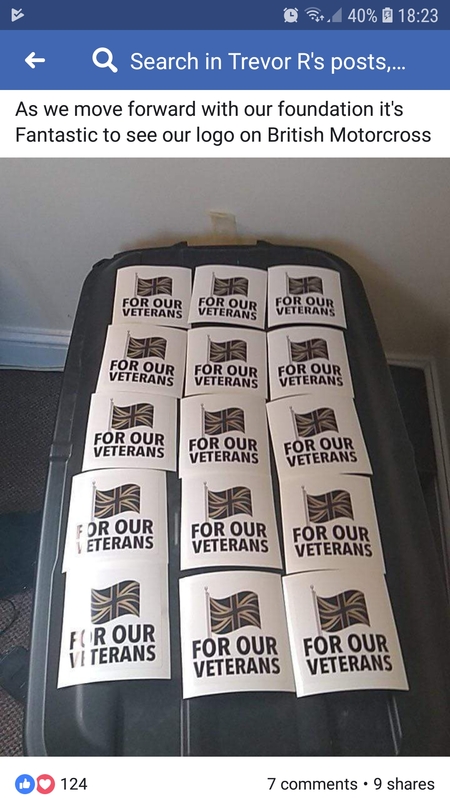 The money will go to buy a boat which Veterans and Emergency Services will be able to go onto a local river to fish and relax and help promote Mental Health with signs stickers etc on it. Will have a sticker to say sponsorship by the public. Any donation larger than £200 will have their name on the boat. There are so many Ex- Forces who are committing suicide and NOT getting the help from some of the big charity's. My aim is so they can relax with someone who cares and has been at his worse suicidal and then found help and keep my focus on helping others now. I would love to get this project going asap. In the future once the project is running I will be offering it to anyone with Mental Health problems. I am speaking also with sea cadets via my councillor Mr Tony Baker to include them for this project as well and get them out on the Sea. This is a community project which I hope will go national while I run with this and will reduce suicides and crime in the area while encouraging children to get out in the fresh air and talk to people who care. Anyone who has not been in the Forces or Services all id ask them to do is make a donation to a charity of my choice then id take them out. 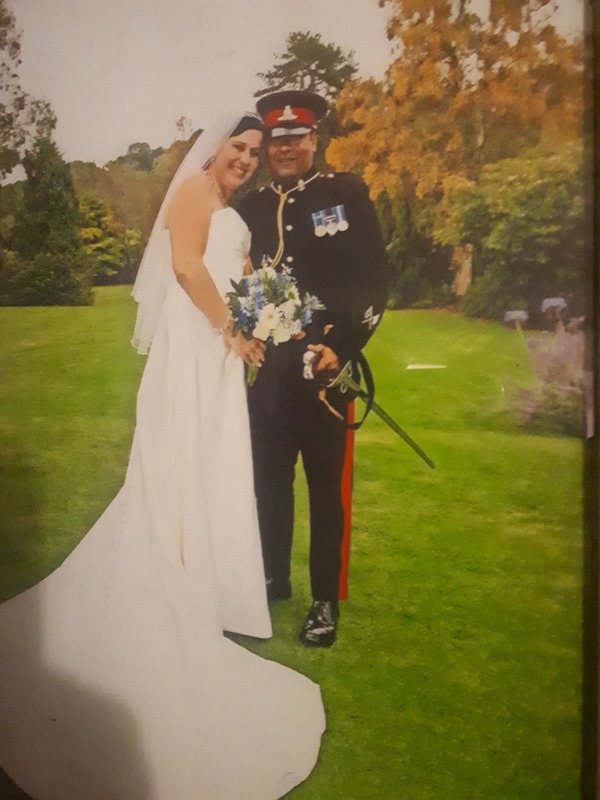 Its a free service to all Vets Tri Service and Emergency Services, one way of me and you giving something back to the people who protect us Veterans, Police, Fire and Ambulance. 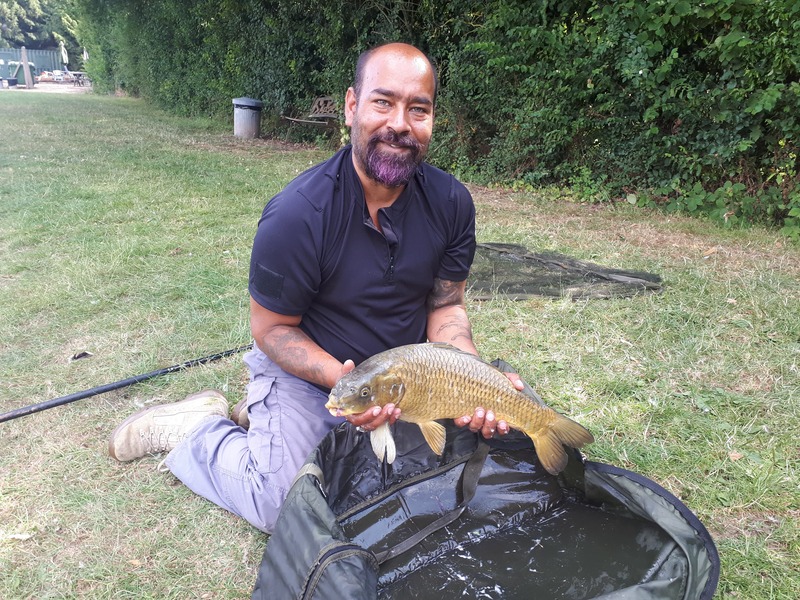 Full day fishing at Leigh Sinton Lakes with Lunch provide and all equipment. Once boat is purchased free day out as well. Date to be confirmed to suit the person. 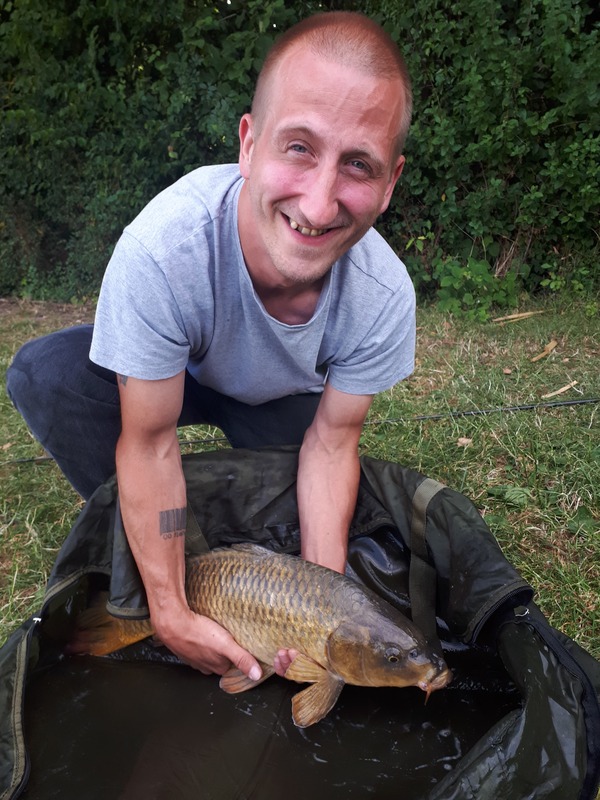 £1000+ You get to name the project as well as a day out fishing and you will be placed in all media coverage as well as the boat being Named after you or a name of your choice. You will get all copies of media etc as well as a special surprise gift.